ARC: Key Stage 3- Assessment and Reintegration Centre. Our main aim at Key Stage 3 is to equip our pupils with the tools they need to be reintegrated back in to mainstream or alternative provision. 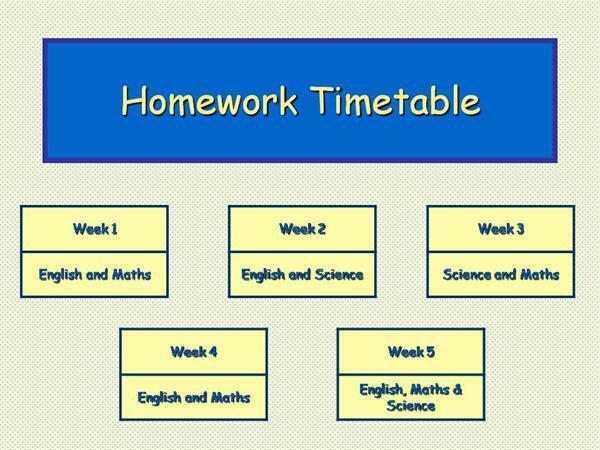 At Key Stage 3 we have launched a new Homework initiative; all pupils that attend the ARC will now receive two pieces of homework a week and this will be a combination of English, Maths or Science. What is the purpose of us setting homework for our pupils? When pupils return to mainstream school, they may feel overwhelmed with the sudden changes. This is exacerbated if they haven’t had homework for the length of time they have been with us at the ARC. Our current pupils have got out of the habit of doing homework. Therefore, to help them manage the process of being reintegrated, we have launched the homework club. We aim for them to get back in to the routine of doing homework while they are with us at the ARC and for the pupils to feel less anxious with the thought of getting homework again. In order to reap the benefits that homework provides, we ensure that all pupils continue to work to the same or higher standards as their previous school. As an added bonus, pupils that complete their homework receive 1 homework star each week, which are then added to their stars total. They also have a chance to earn an extra star if they complete the extension task. If they achieve the target number of stars by the end of term, they will go on the end of term trip.